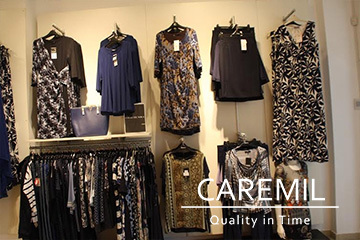 Caremil is a company involved in development, manufacture and export of high quality Garment. © 2016 Smirodava SA. All rights reserverd.